I can never resist buying nail polish and after realising that a lot of mine needed throwing away it seemed like the perfect excuse to take advantage of the Models Own 50% off sale. I've been loving neutral shades (they're perfect for work) and really glittery polishes recently as you can probably tell by the colours I chose. I was excited to try the HyperGel polish as I really liked Barry M's gel offering and I haven't been disappointed by Naked Glow. If i'm honest they're just really shiny polishes but they make your nails look like they've been painted professionally which I can't complain about, especially about when the polish alone was £2.50. 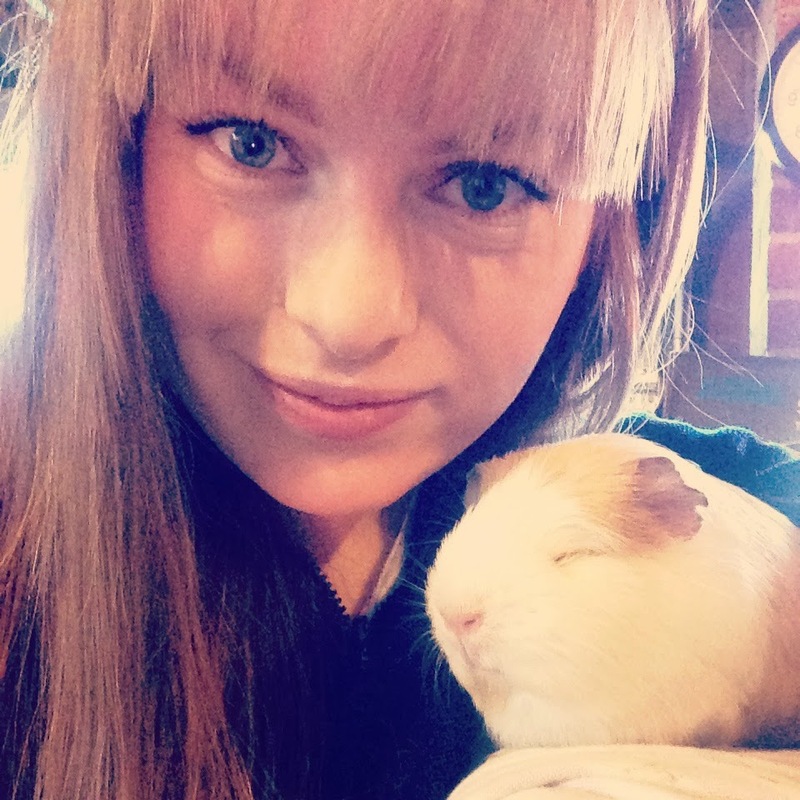 I also thought i'd finish this post with a photo of me and Pudding who is now doing really well after her operation at the end of November. Surgery on Guinea Pigs is really risky so it means a lot for her to be so much better and I don't think she's missing her eye too much! 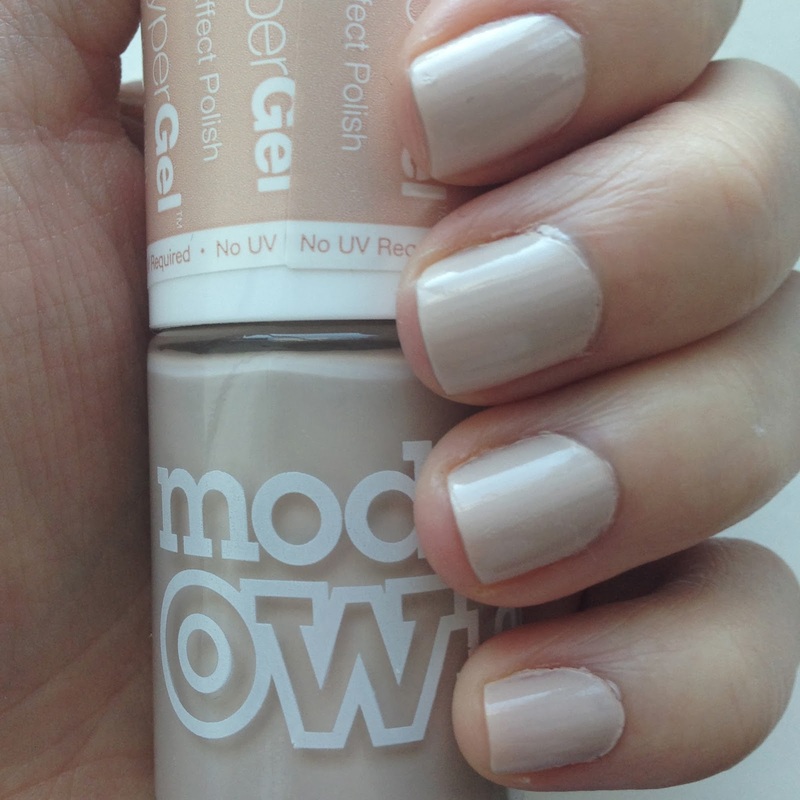 I love Models Own polishes, quite want to try the new gel ones.